A free ebook version of this title is available through Luminos, the UC Press open access publishing program. Visit www.luminosoa.org to learn more. 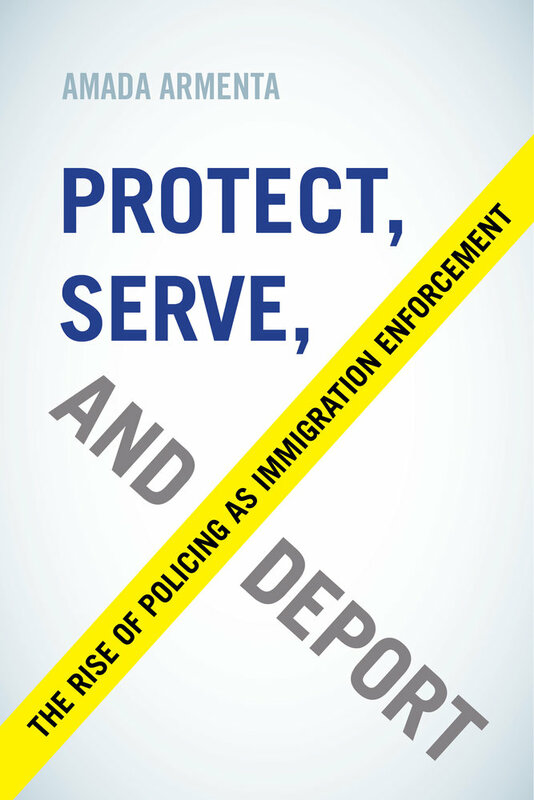 Protect, Serve, and Deport exposes the on-the-ground workings of local immigration enforcement in Nashville, Tennessee. Between 2007 and 2012, Nashville’s local jail participated in an immigration enforcement program called 287(g), which turned jail employees into immigration officers who identified over ten thousand removable immigrants for deportation. The vast majority of those identified for removal were not serious criminals, but Latino residents arrested by local police for minor violations. 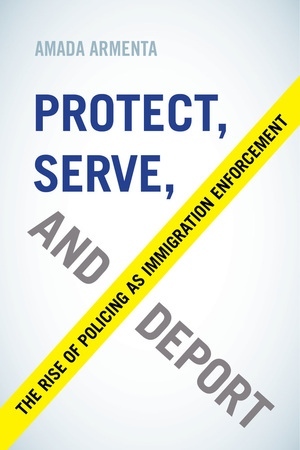 Protect, Serve, and Deport explains how local politics, state laws, institutional policies, and police practices work together to deliver immigrants into an expanding federal deportation system, conveying powerful messages about race, citizenship, and belonging. Amada Armenta is Assistant Professor of Urban Planning at the UCLA Luskin School of Public Affairs.